Why throw a party alone when you can throw a party with friends and killer live tunes? That’s exactly what we’re doing to celebrate our first birthday, and that of our pals Vincent & Jules. 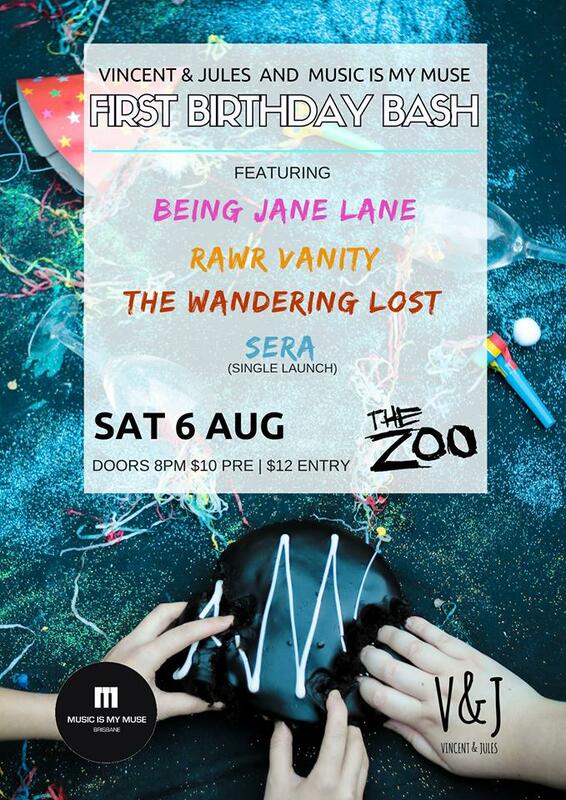 After an amazing year of supporting a thriving local music scene, we’re combining forces to host one mega birthday bash at The Zoo on 6 August, with four of Brisbane’s hottest up-and-coming bands. 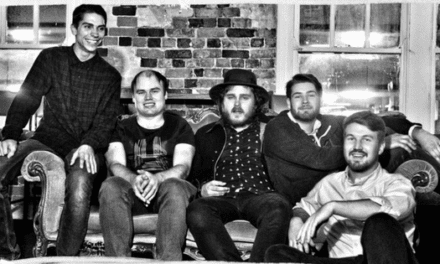 “Music Is My Muse and Vincent & Jules have worked with some incredible local artists this past year. 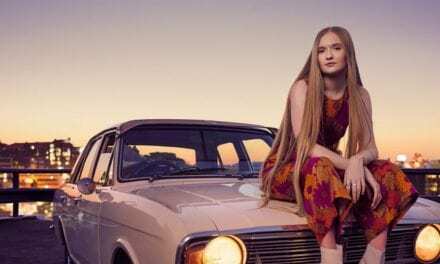 We’ve seen Queensland grow into a pulsing musical hub, and we’re looking forward to showcasing some of the State’s most promising rising stars,” said Music Is My Muse Editor, Mimm Steele. In charge of kick-starting the shenanigans are new kids on the block Sera. They’ll be launching their second single Write A Story and whipping the crowd into a frenzy hotter than Mr Smithers having a Mr Burns birthday fantasy. The Wandering Lost will also be helping blow out the candles, bringing their ambient and mesmerising pop-rock blend to the stage. 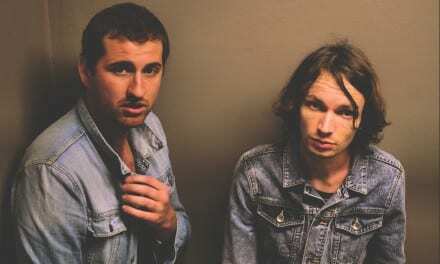 They’ll be followed by one of Brisbane’s favourite pop powerhouses, Rawr Vanity. Taking the cake (and most likely to throw some too) as headline act is all-girl, pop-punk juggernauts Being Jane Lane. Fresh from the studio with their debut EP dropping late June, these suave ladies will be drawing out the party animal in everyone with their electrifying live tunes. If you’re keen to have your cake and eat it too, be sure to grab your mates and come celebrate! 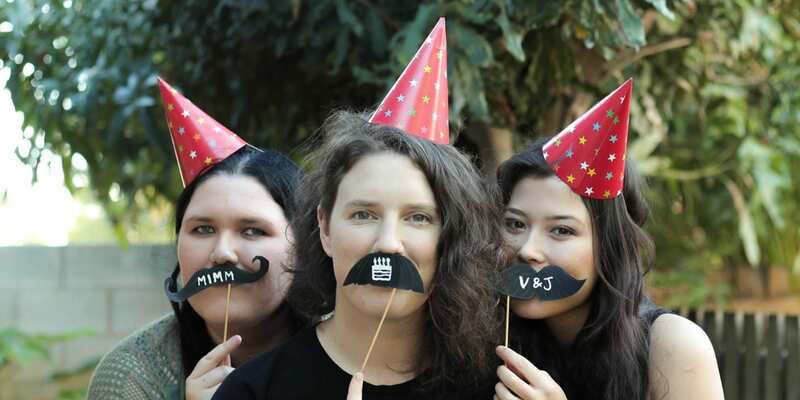 Music Is My Muse and Vincent & Jules’ 1ST Birthday Bash invades The Zoo on Saturday, 6 August. Purchase your $10 presale tickets directly from the bands or via OzTix. Door tickets $12. Join the event page on Facebook for more info.